I had a pleasure to photograph this sweet family in my studio a couple of months ago. 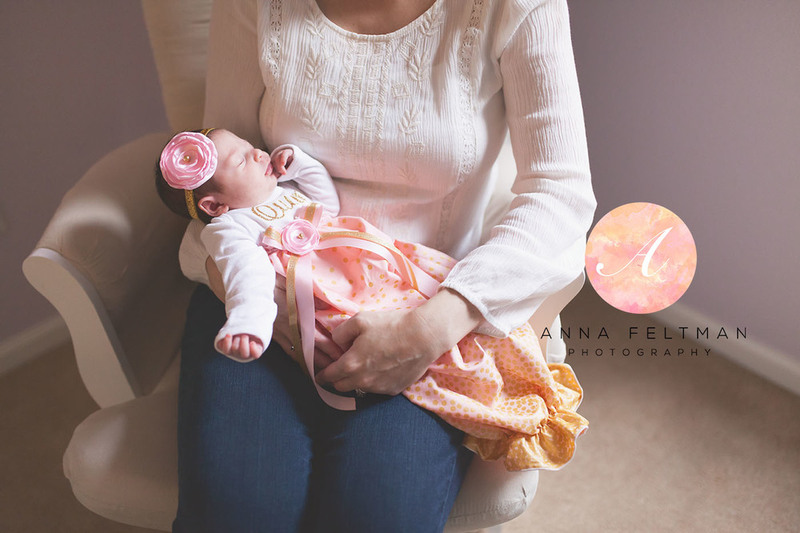 It just seems like I photographed this family while mommy was still pregnant (blog post coming up soon). I couldn't stop form posting a lot of black and white pictures. These turned out to be my FAVORITE. This little baby girl was soooo cute with so much hair! It makes the black and white images just pop even more. And she was so good to me and slept like a champ! 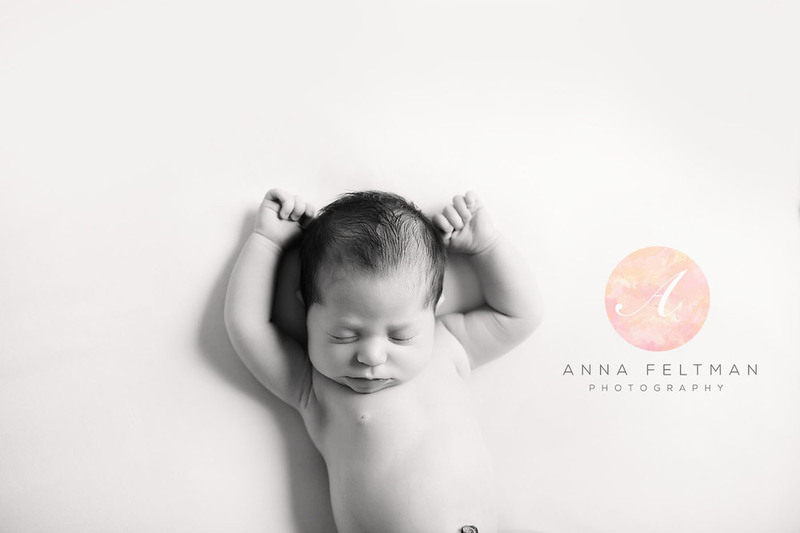 I also got a chance to travel to her home and photograph her in her nursery! I love this part of the session, it's probably my favorite. 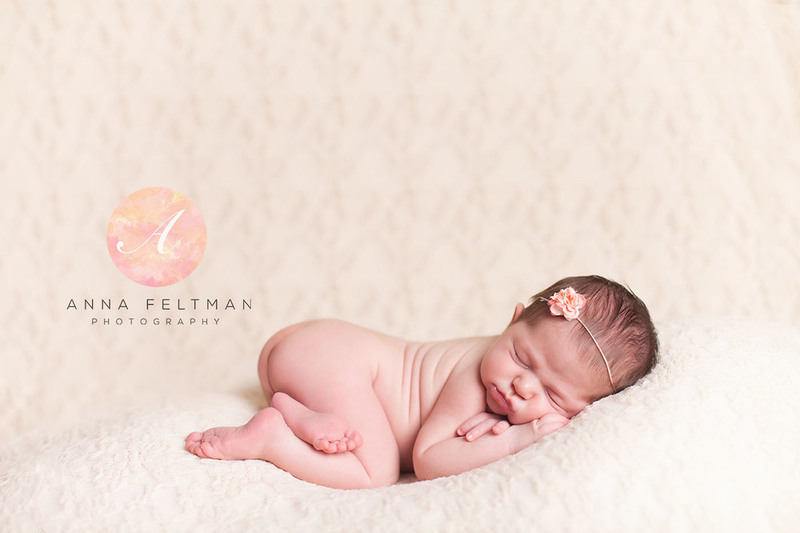 Lifestyle newborn photography is so much more personal. It's where the magic, where life happens. Why not wanting to capture this moment. I am working now on expanding my website to include the entire gallery of these. 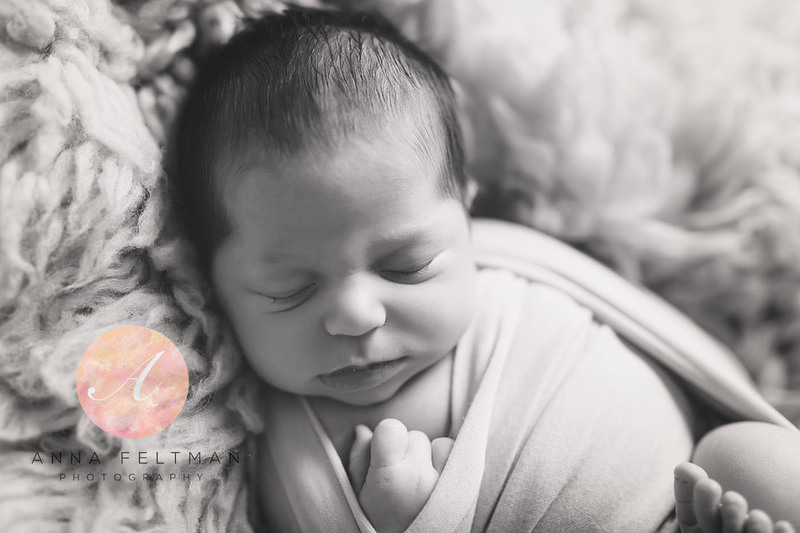 I have been doing lifestyle newborn photography for over 6 years now, and as the time goes by, it's becoming my favorite.